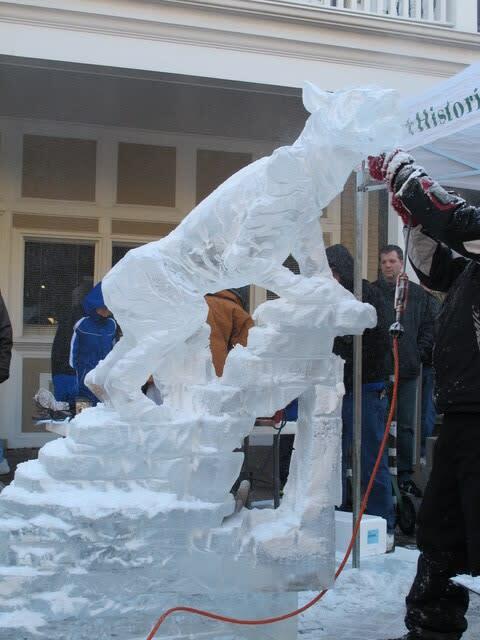 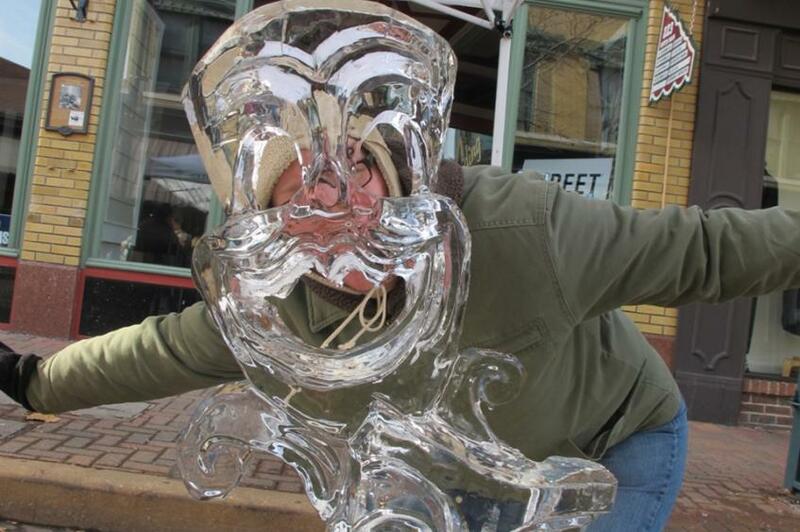 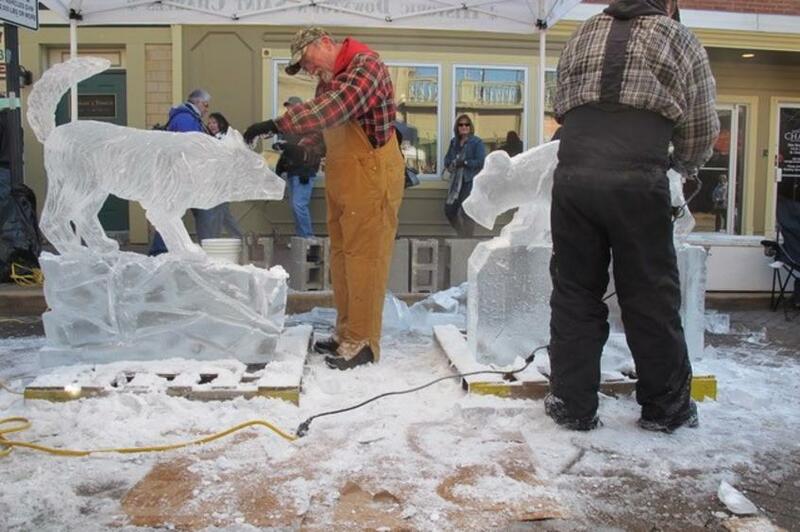 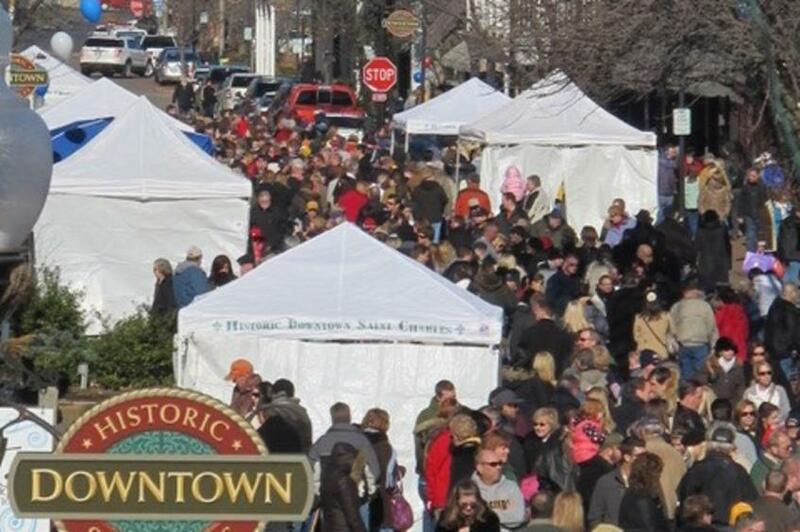 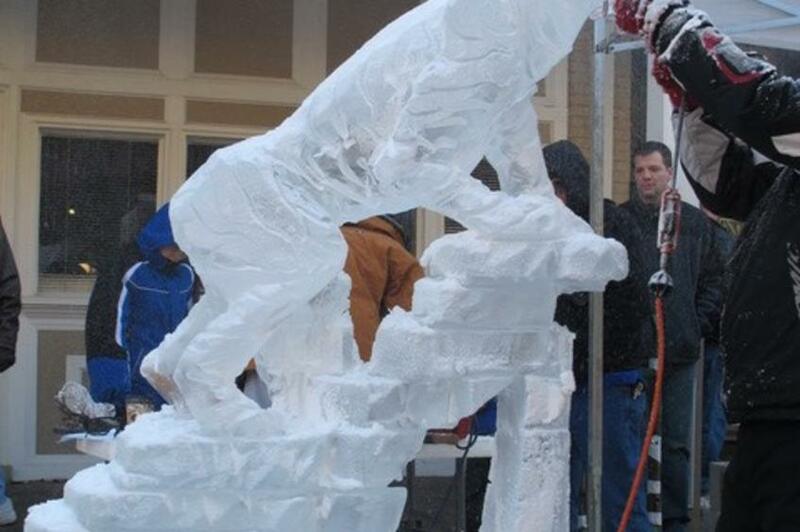 This ice festival is the perfect family activity. 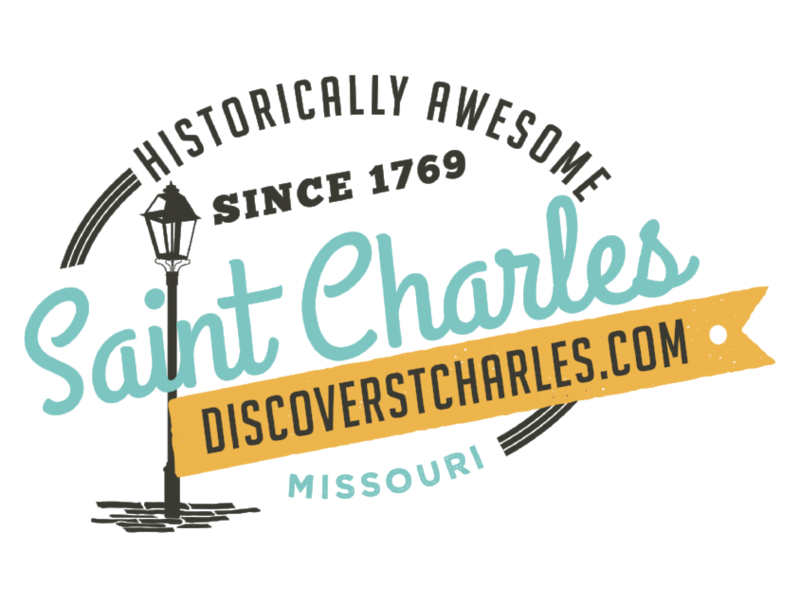 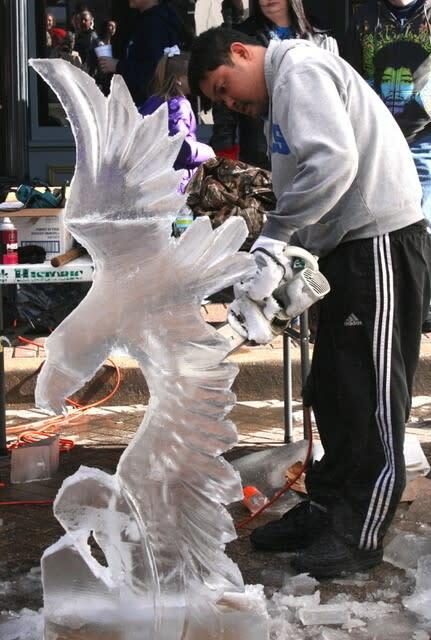 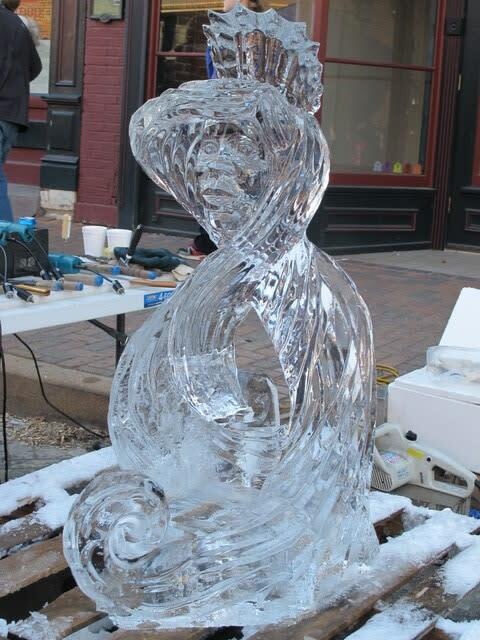 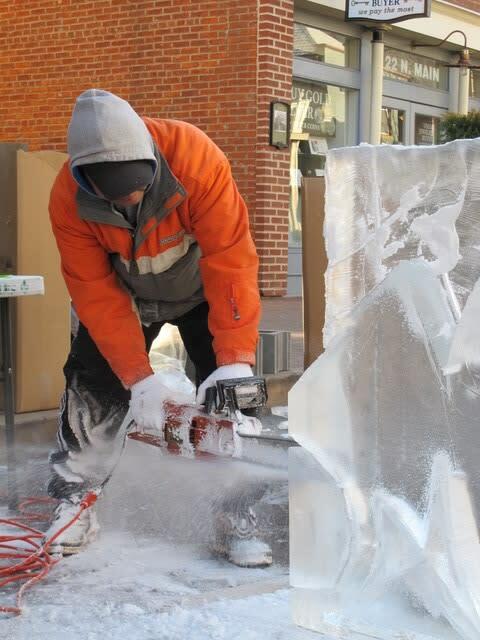 Ice carvers fill two blocks of North Main Street in St. Charles, MO. 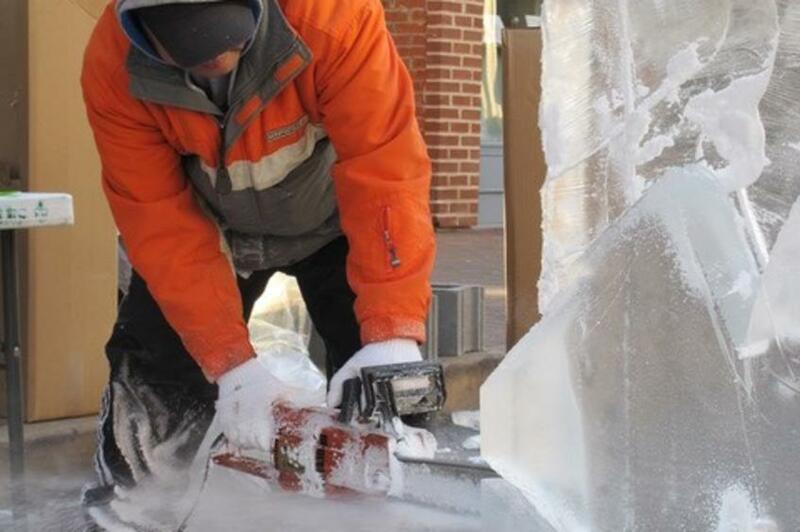 You can watch carvers bring the ephemeral art of ice carving to life with chainsaws, chisels, grinders and knives, as well as hot irons and cold spray. 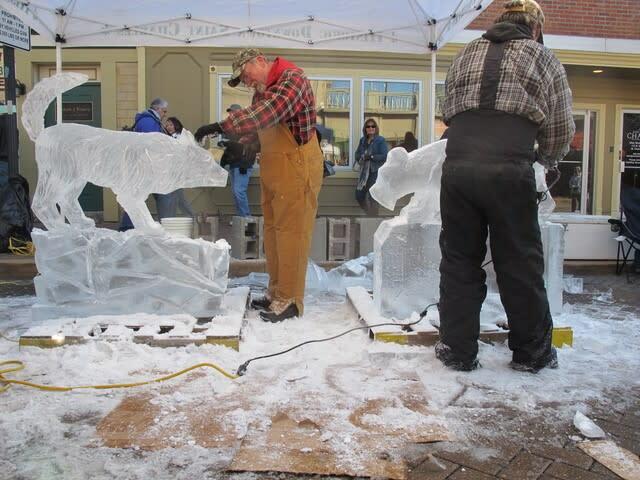 Each carver starts with a single block of ice weighing 260 lbs. 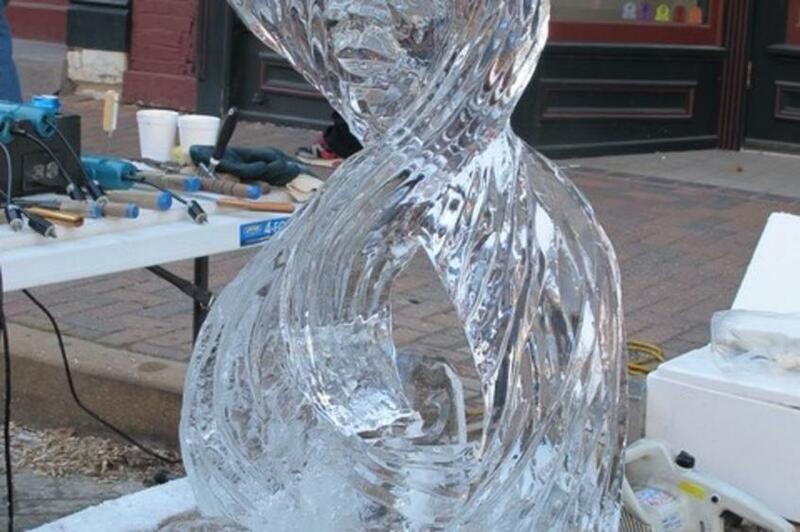 and dissects it and reassembles it into wondrous sparkling creations. 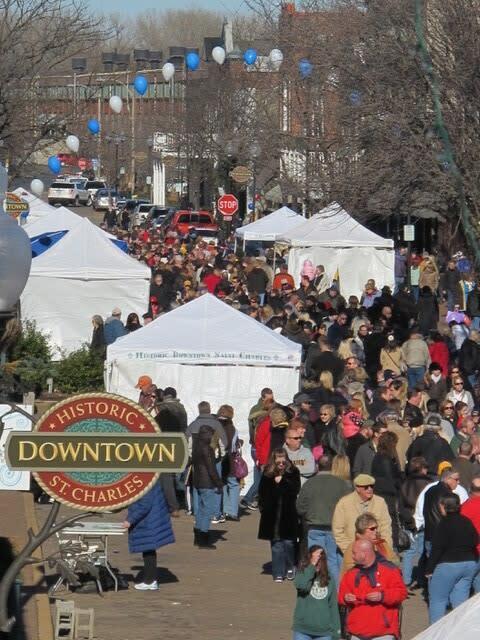 There are outdoor fire pits, restaurants serving breakfast or lunch and shops to wander in to help you stay warm. 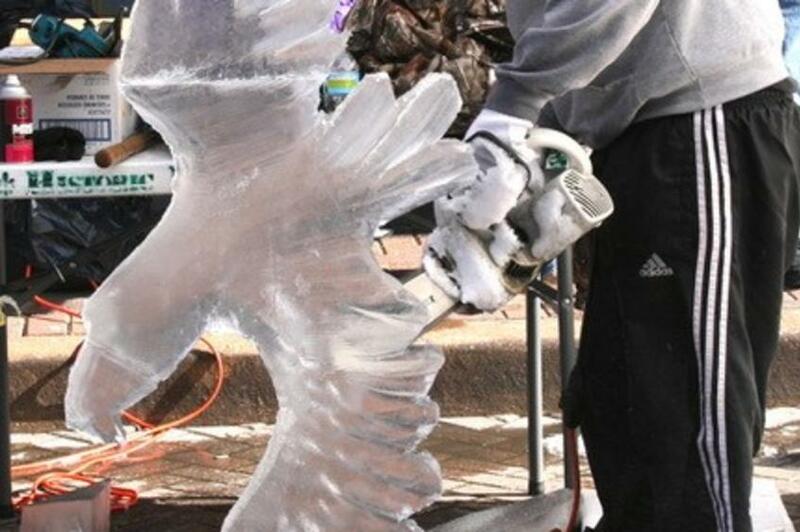 Plan to stay for a few hours so you can watch the sculptures develop from a block of ice.